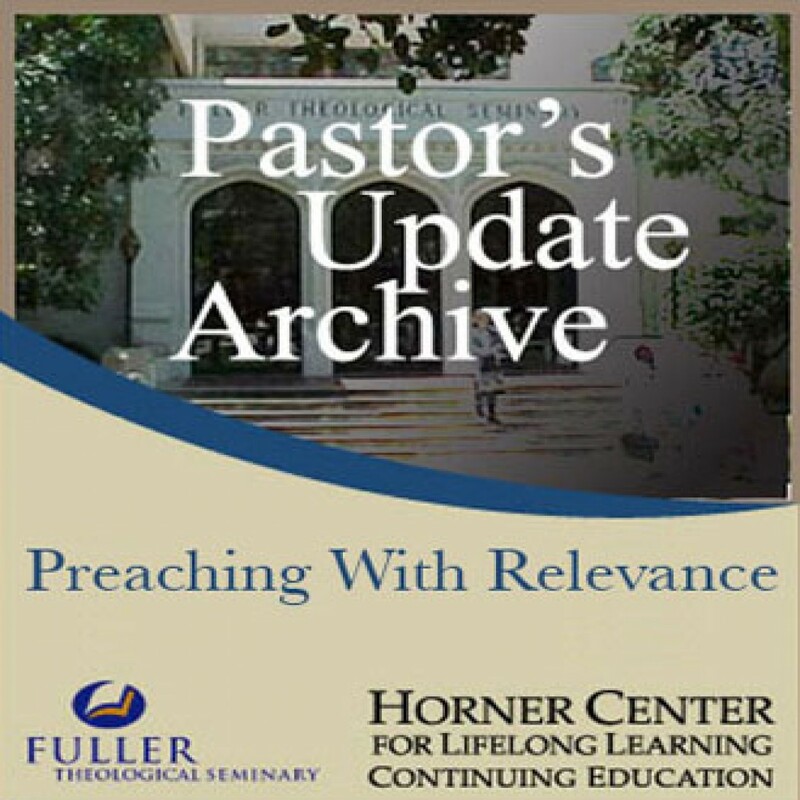 Pastor's Update: 5031 - Preaching with Relevance by Fuller Theological Seminary Audiobook Download - Christian audiobooks. Try us free. Statistics show that 60% of North Americans feel the Church is irrelevant. Listeners ask, "Will the preacher say anything that matters to me?" Dr. Tim Schroeder shows how keeping in touch with the 'real world' is vital to preaching with relevance. His insightful principles based on practical experience will help you connect meaningfully with the lives of Christian and non-Christian audiences.